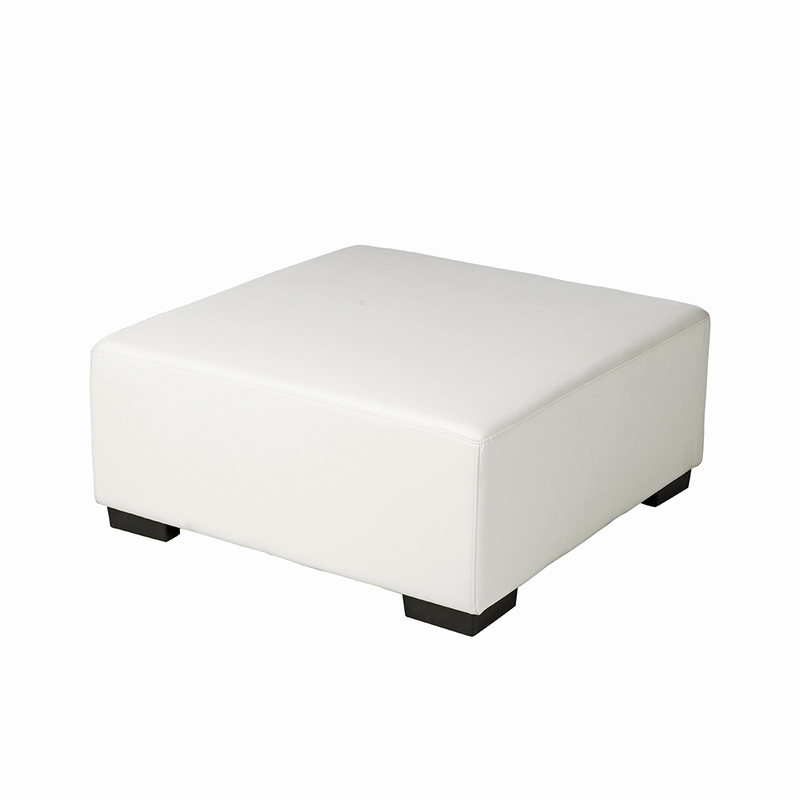 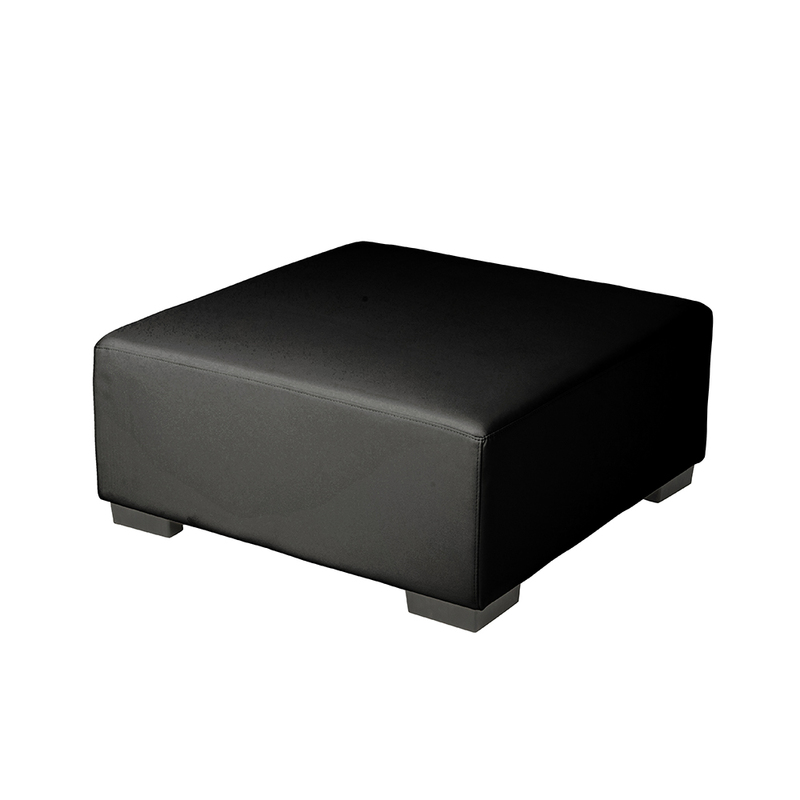 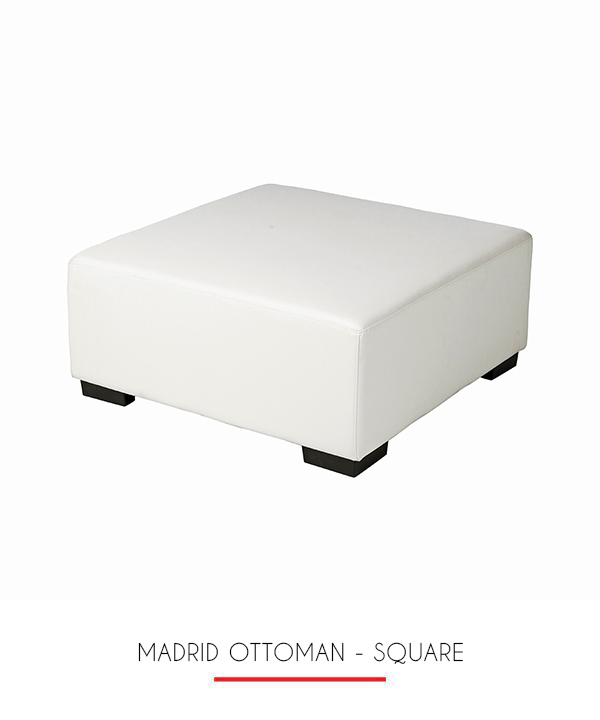 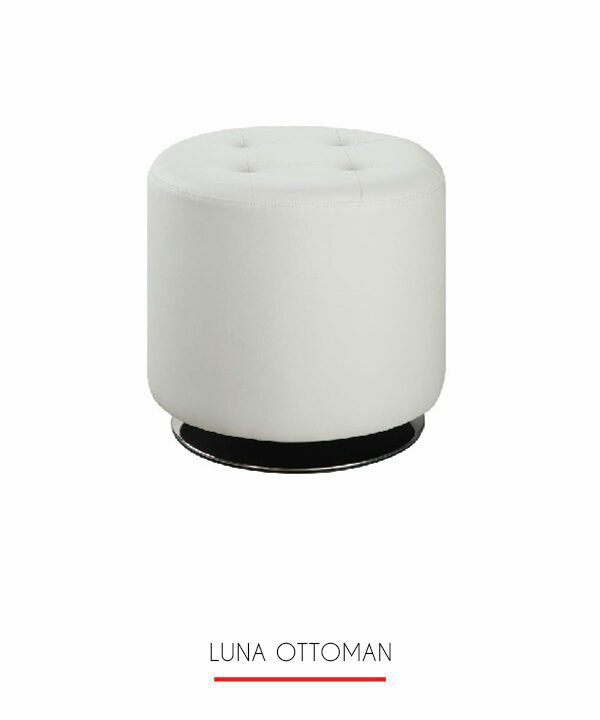 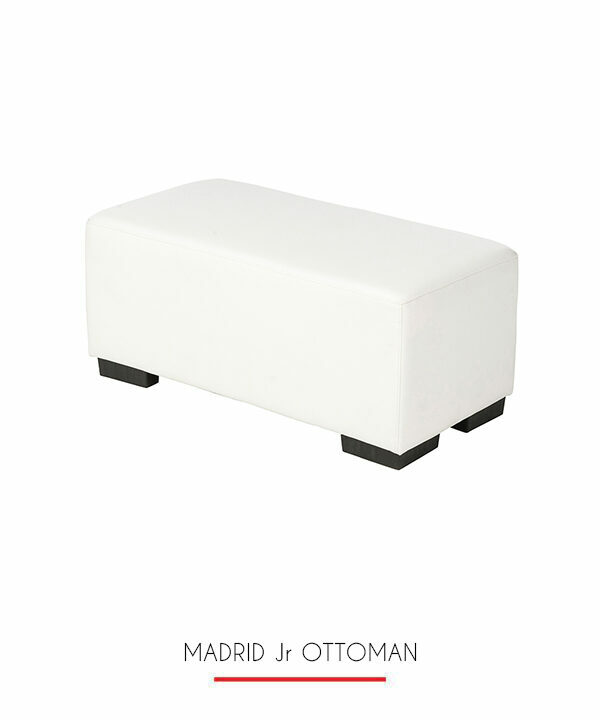 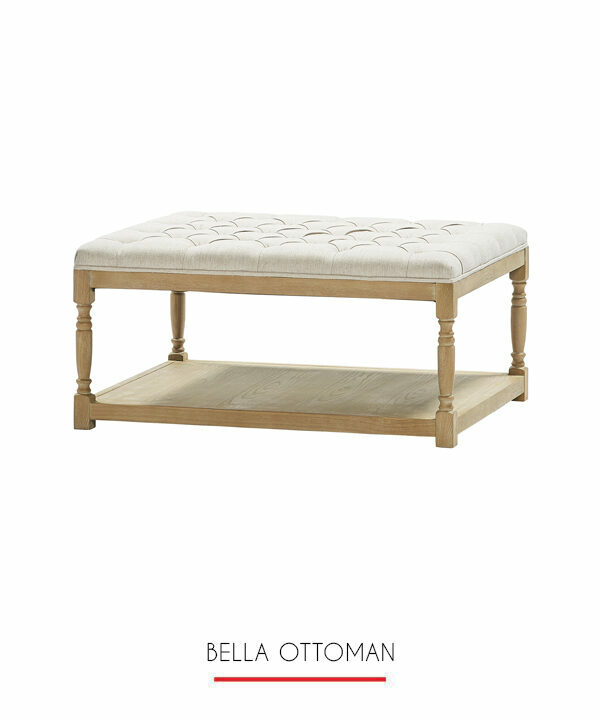 This Ottoman in white vinyl is a beautiful statement in simplicity. 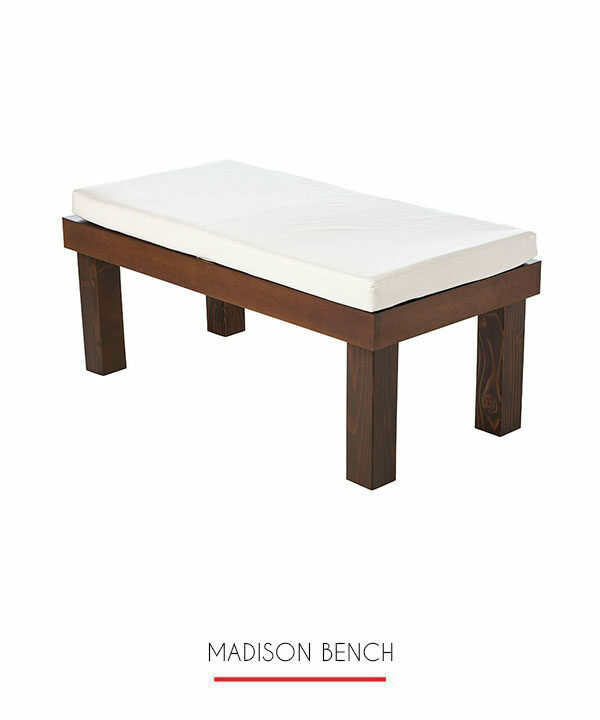 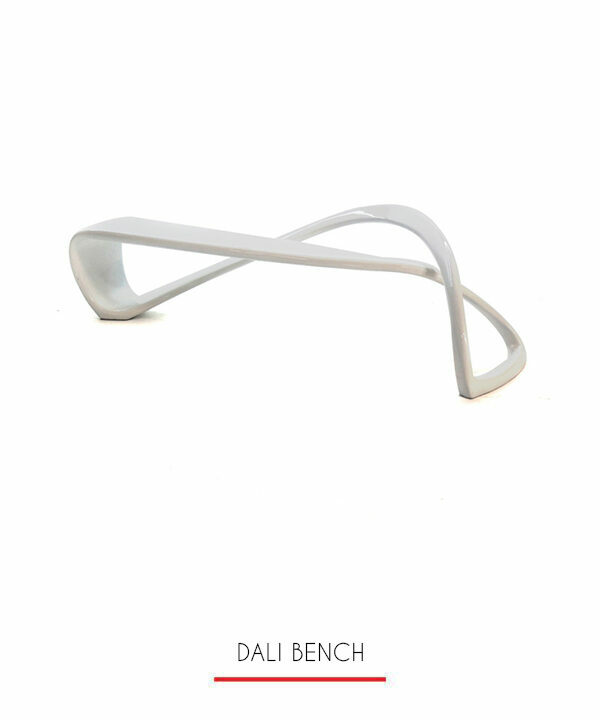 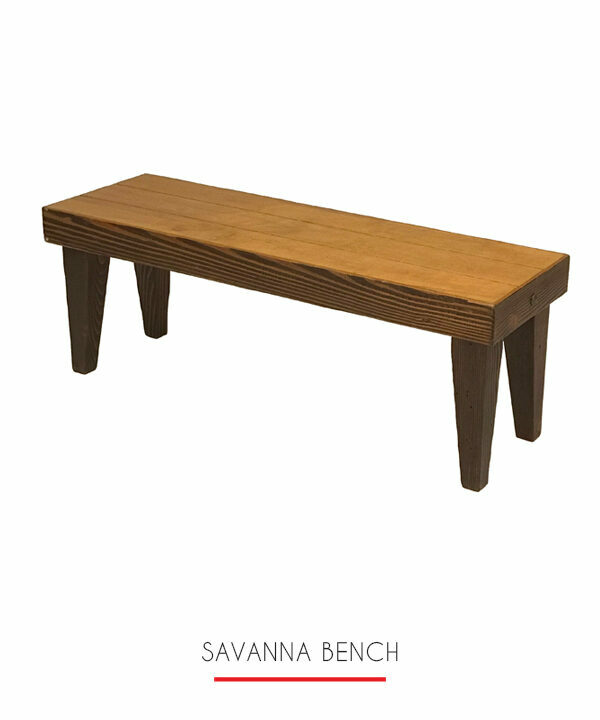 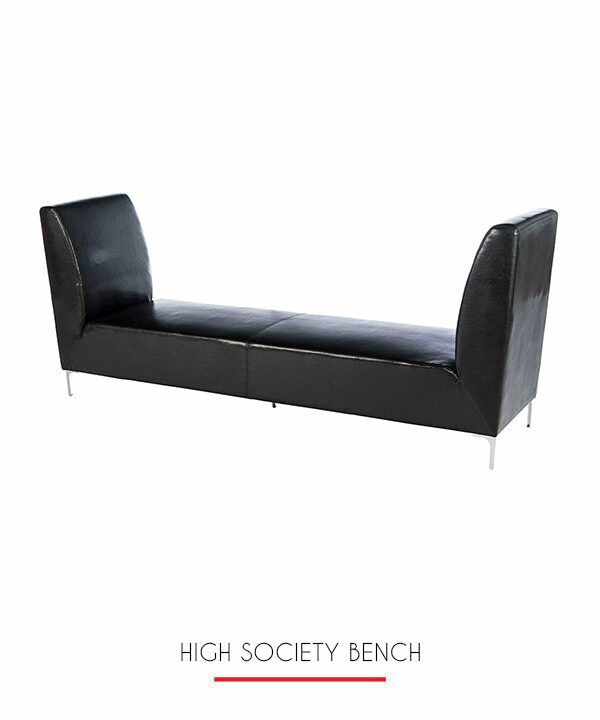 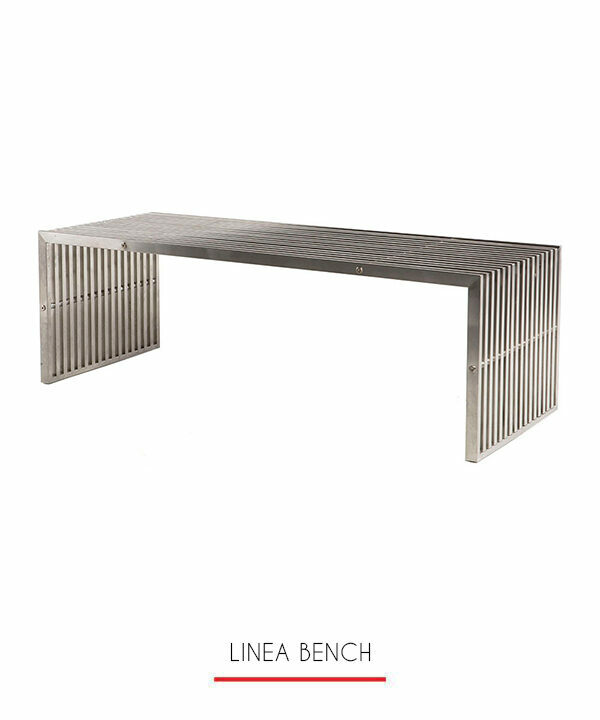 With its clean lines sturdy structure and comfortable seating, it is both functional and stylish. 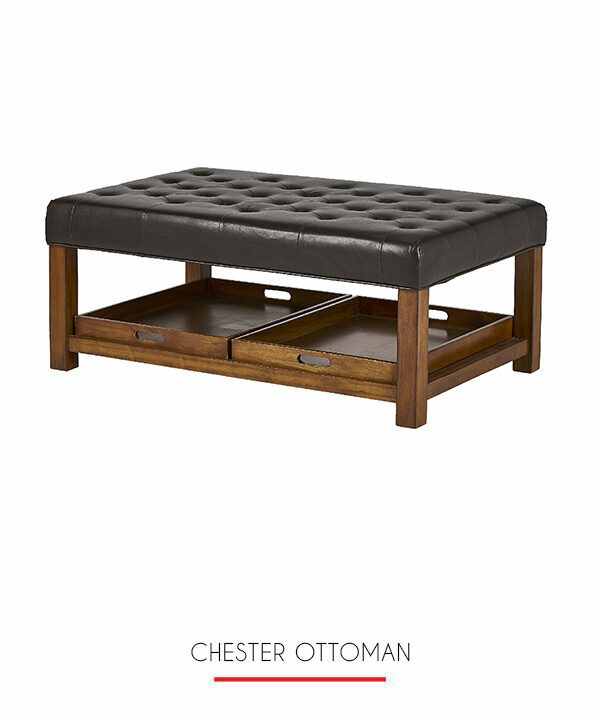 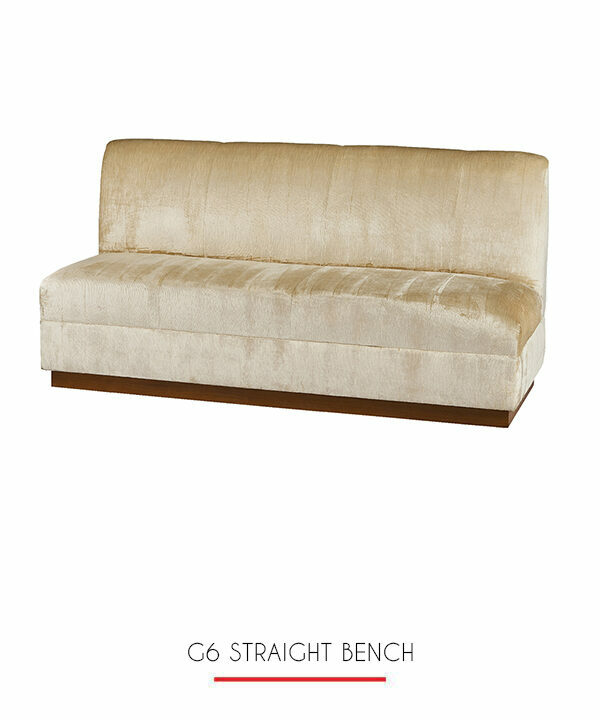 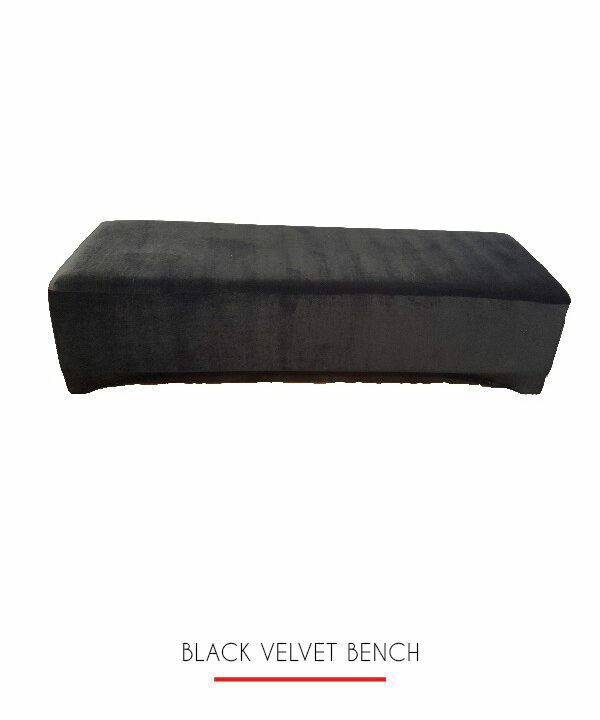 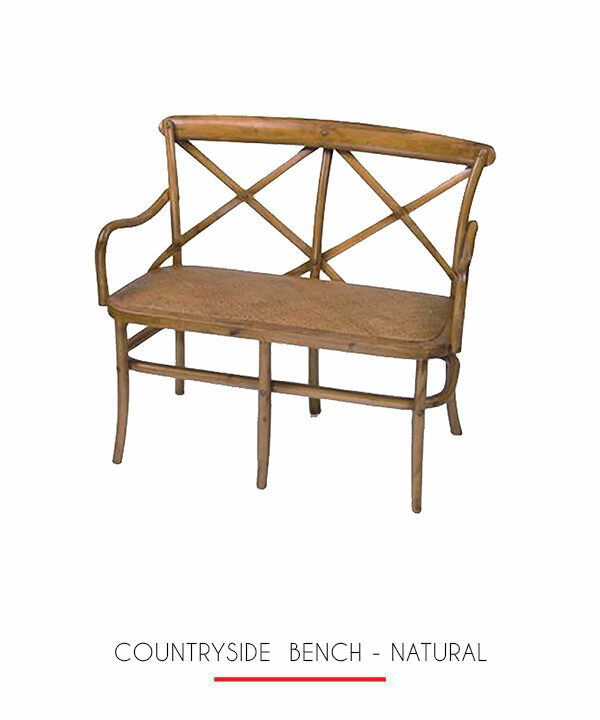 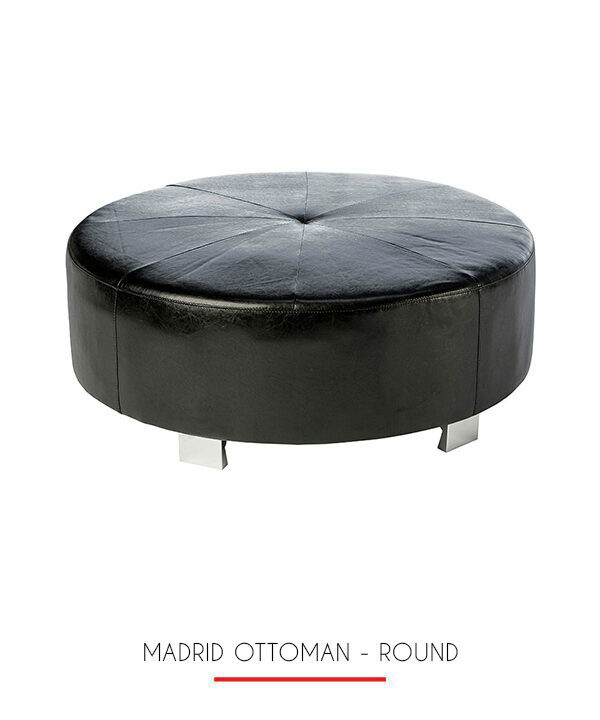 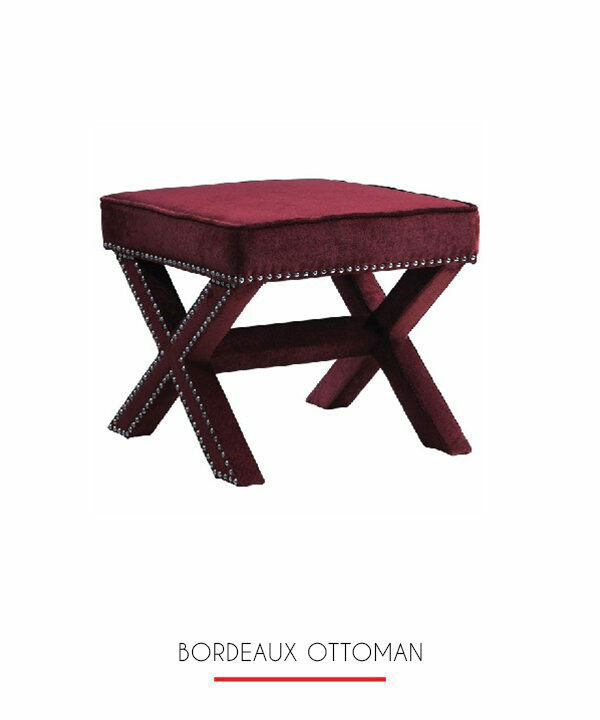 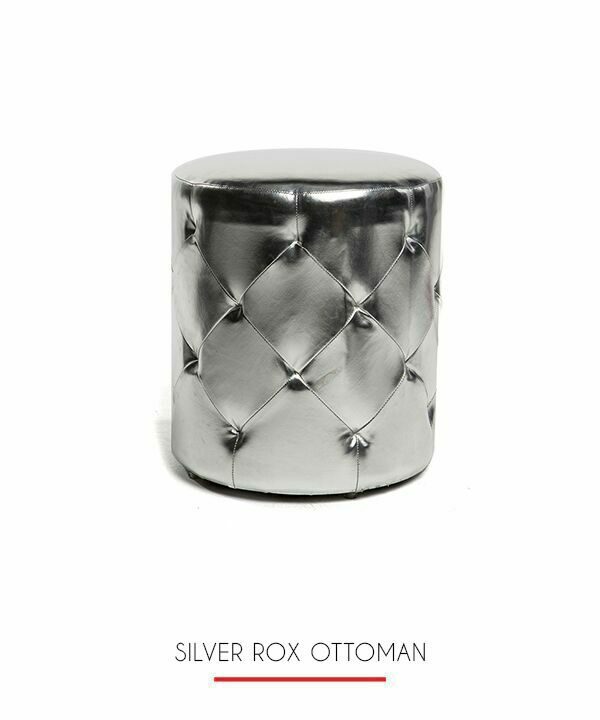 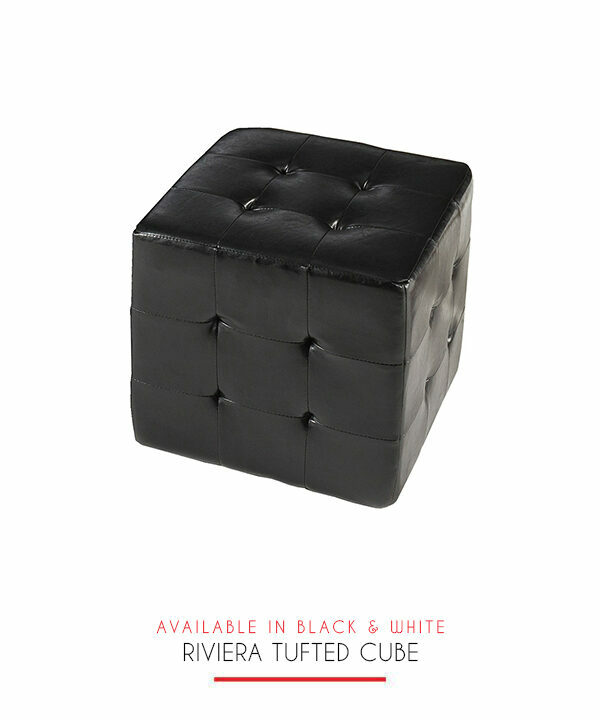 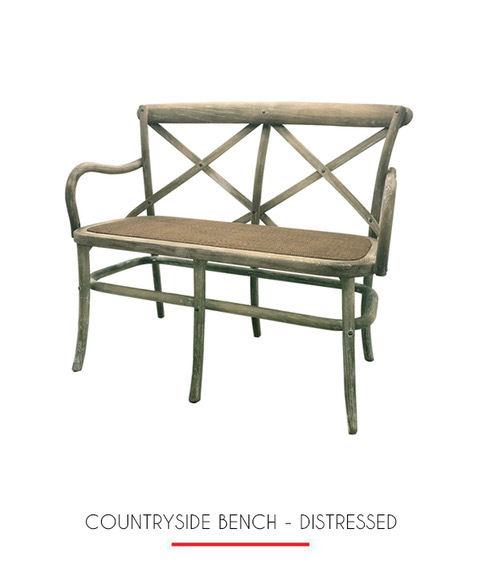 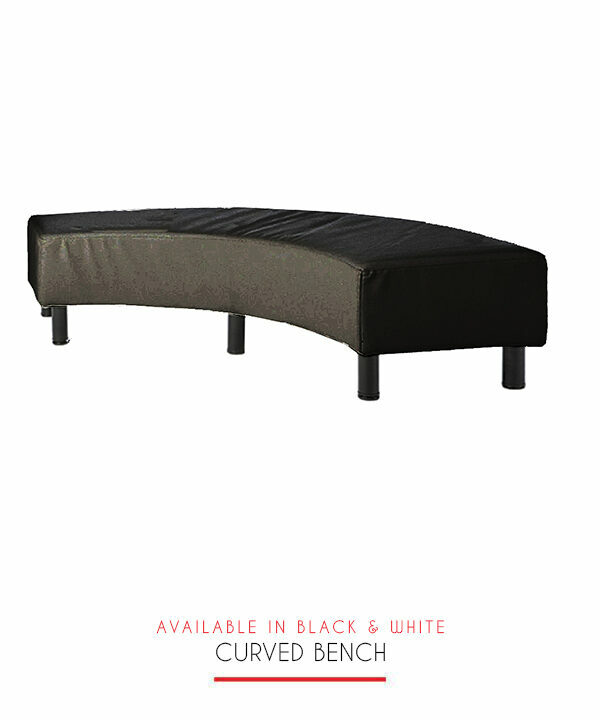 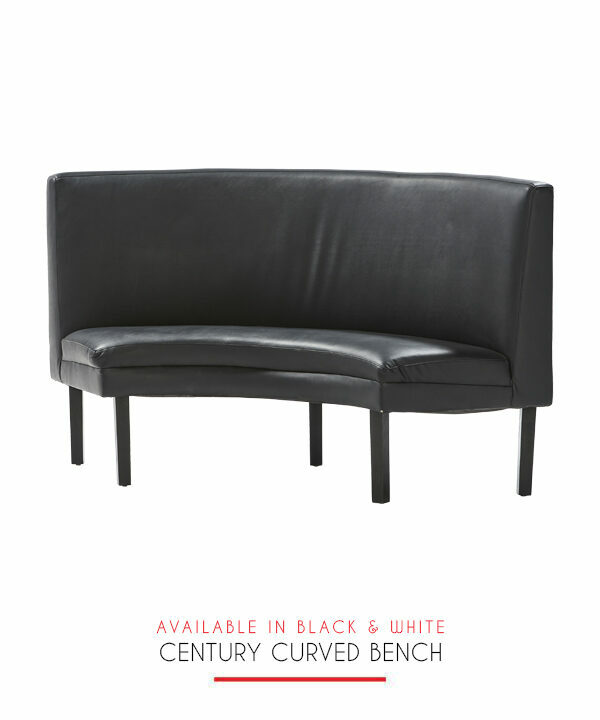 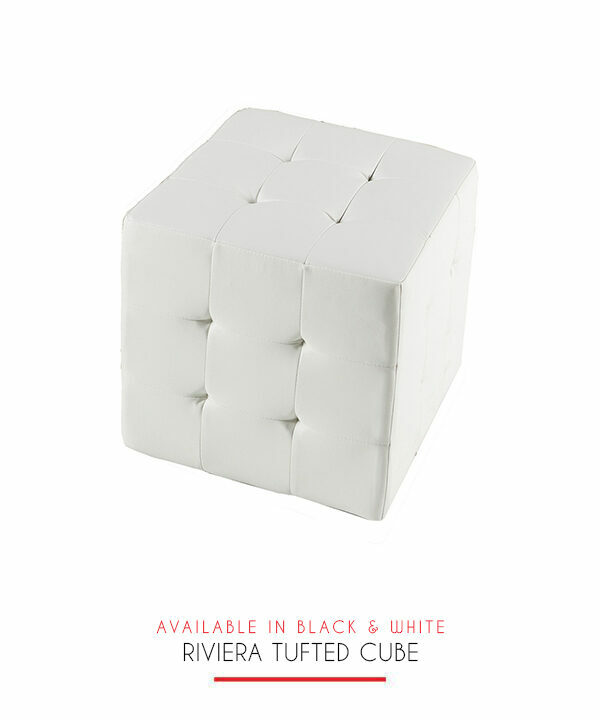 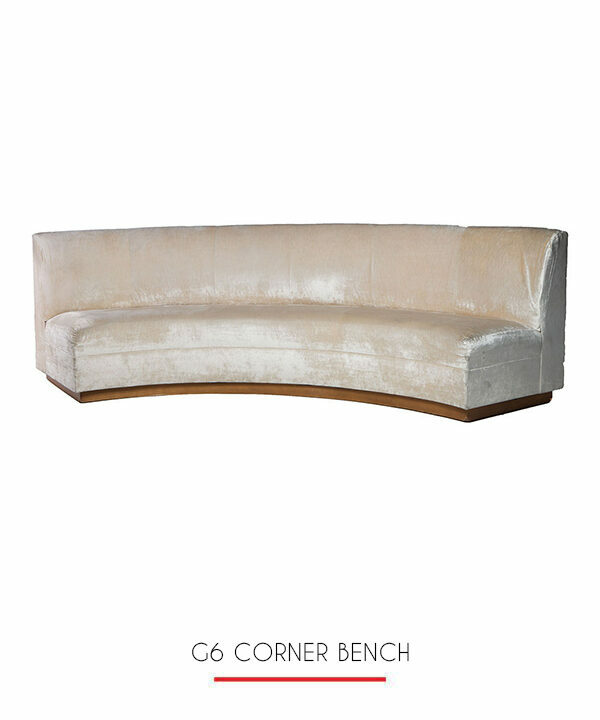 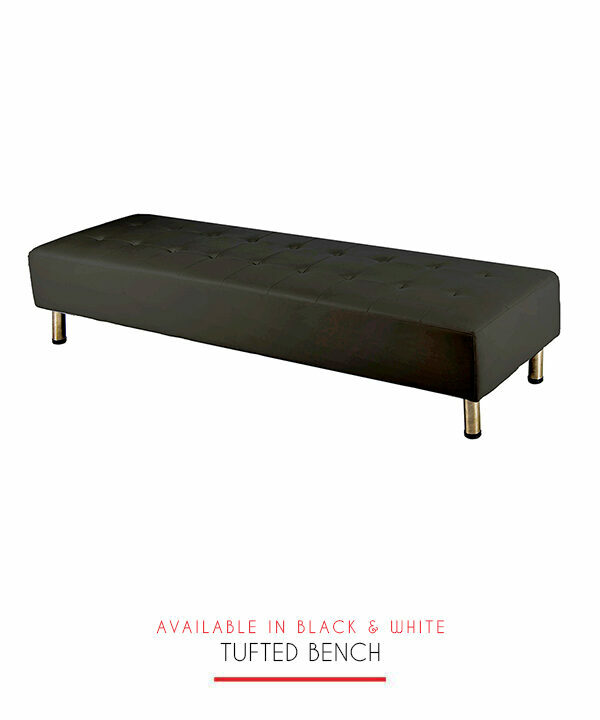 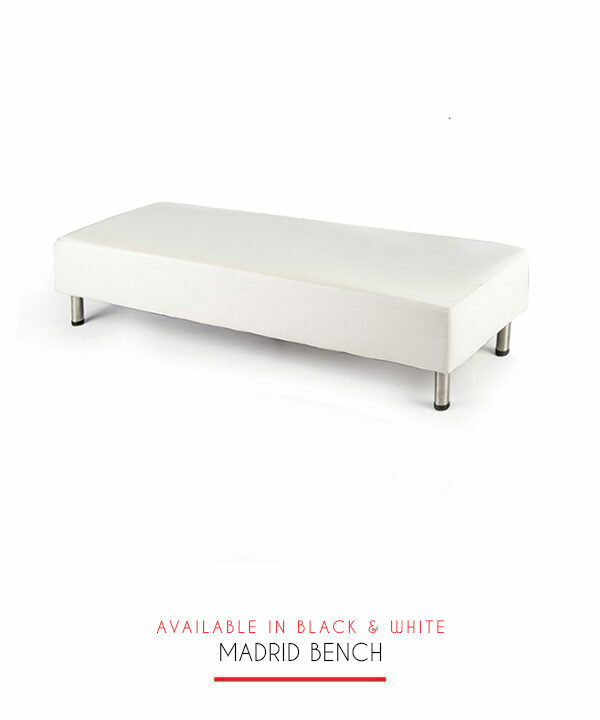 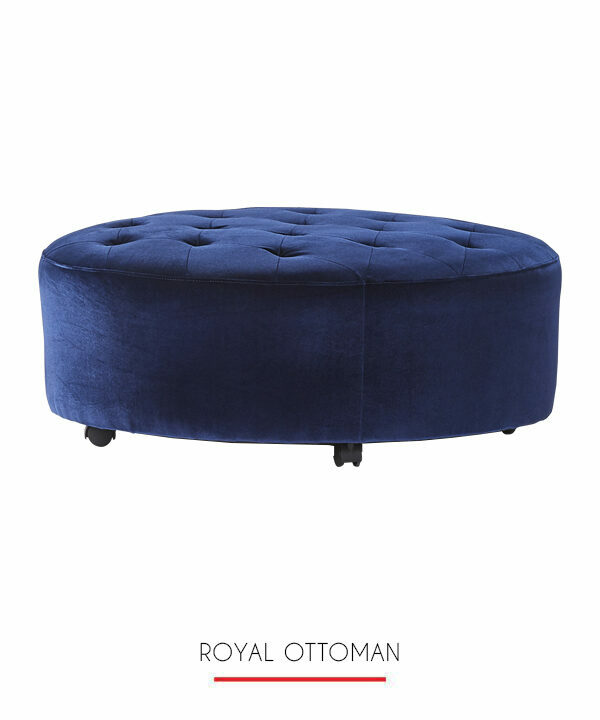 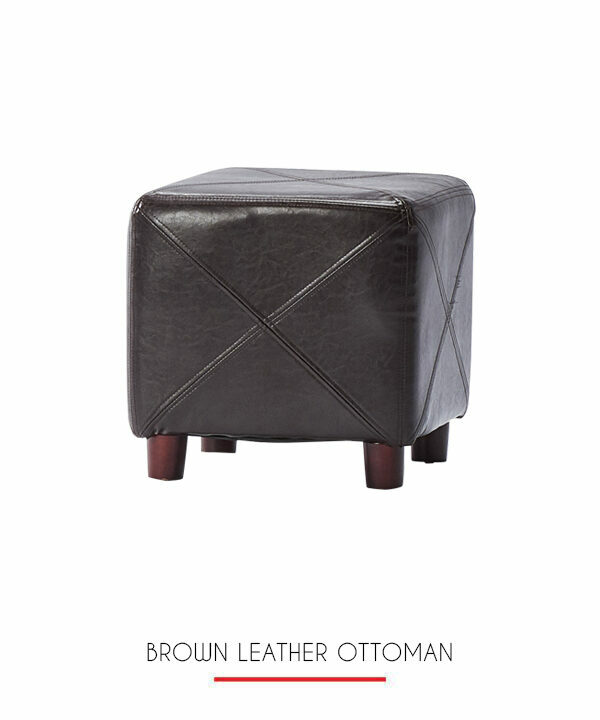 Perfect for casual seating outside of an event or incorporated into a lounge area with other pieces.